A Mass of Christian burial will be celebrated on Tuesday at 10 am in St. Patrick’s Church by the Rev. Richard Fox, Pastor. Interment will follow in Cathedral Cemetery. 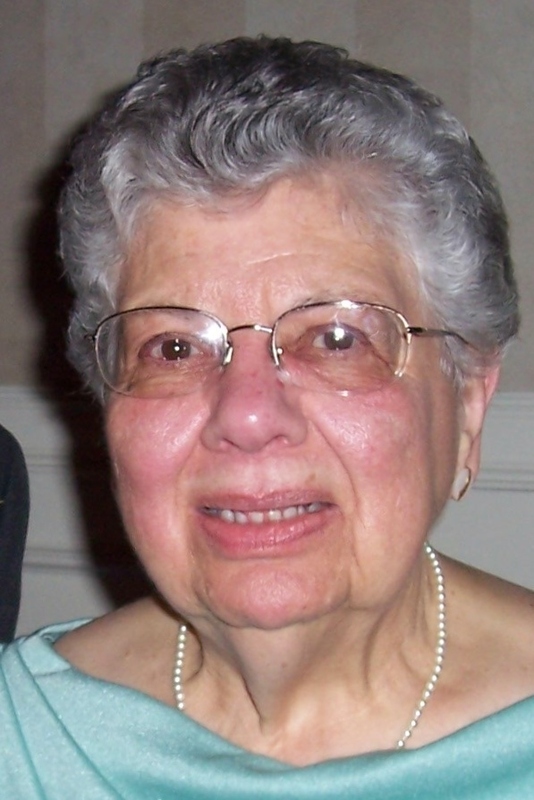 Antoinette Methot, 84, of West Mountain, Scranton, died Thursday at Allied Hospice Unit, Scranton. Her husband is Leon Methot Sr. Born in Scranton, she is the daughter of the late Frank and Margaret LaRussa Passaniti. 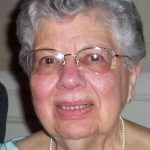 Antoinette was a 1952 graduate of West Scranton High School and received a degree in accounting from Keystone Junior College. She was a member of St. Patrick’s Parish, the Lady Bug Society and retired as an assistant accountant from United Cerebral Palsy. Antoinette was also a volunteer for the Red Cross and as an EMT for the Keystone Emergency Unit. She is also survived by one son, Leon Jr. and his wife Diane, Clarks Summit, one daughter, Francine Kanyok and husband Gerald, Tunkhannock, three grandchildren, Gerald Kanyok, Sara Methot Broyan and husband Daniel and Jessica Methot. One sister, Pauline Eveleigh, nieces and nephews. She was also predeceased by one brother, Dominic Passaniti. A Mass of Christian burial will be celebrated on Tuesday at 10 am in St. Patrick’s Church by the Rev. Richard Fox, Pastor. Interment will follow in Cathedral Cemetery. Viewing for family and friends will be on Monday, 4 to 6 pm in the Edward J. Chomko Funeral Home & Cremation Services, 262 Railroad Avenue, West Scranton.